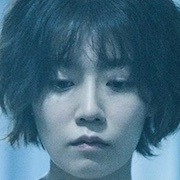 During the day and in the middle of downtown, Soo-A (Gang Ye-Won) is taken away against her will and brought to a psychiatric hospital. She is locked up there without knowing why. She is constantly injected with drugs and undergoes cruel violence. Soo-A begins to write down in detail all of the horrific acts that take place at the psychiatric hospital. 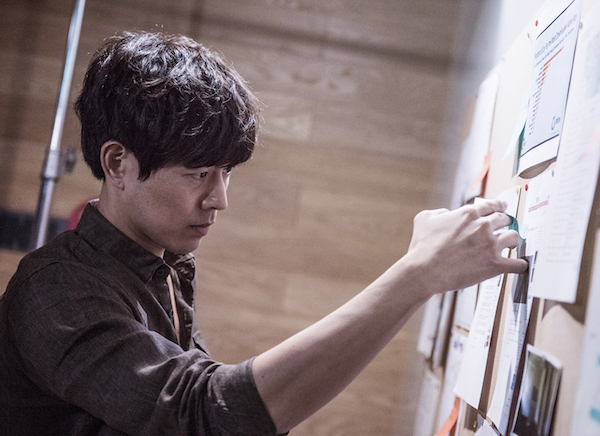 One year later, a notebook is delivered to Nam-Soo (Lee Sang-Yoon). He works as a PD for a broadcasting station. Nam-Soo reads the notebook and feels horrified by what happened. 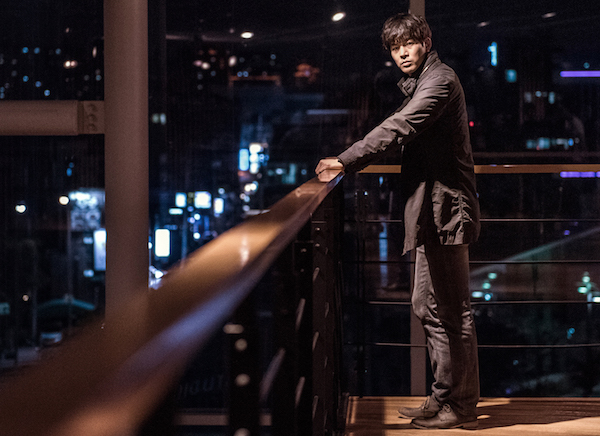 To uncover the truth, Nam-Soo seeks out SooA. She is now in prison as a murder suspect. 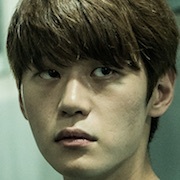 Filming began July 13, 2015 in Seoul, South Korea. Filming will also take place in Daejeon and Gwangju, South Korea. 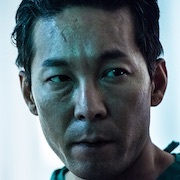 Chong soo hyeon Apr 11 2019 5:26 am SPOILER ALERT!!! I agree with the last comment! I really think it makes sense! But maybe the man who knocked at Kang soo Ah's door was actually dong sik ! We haven't heard anything about him! And about Kang soo Ah's amnesia, I am sure it is fake! She killed her father sanely. At the end she also speaks with the producer sanely with an expression saying "I've gotcha man". Moreover she sent the diary a year bf but she's written the diary AFTER her mother's death. Therefore, she might have decieved the producer and kind of planned this on the moment in order to show the world what happened. I also loved the twisted ending! But i'd like to know more and understand better! I don’t think that Kang soo ah fell in love with the producer. I think he kind of pitied her and got attached to the story of the woman who lived in the hospital (supposedly Kang soo ah at first). He went to pick her up because of that AND because he grew attached to her. Kang soo ah went to the back seat and showed him the barrière she’d installed btw them. Now when Kang soo Ah tells the producer about the pen and gives him the diary she goes into her house and clearly says : “APPA, IM COMING” but her dad aka appa is DEAD. So after that we discover the truth and see that it was her mother who was in that hospital and that she was the one who went to save her. We also see that she asked the producer for HELP and that he ignored her. I think that she blames him for the death of her mother. So at the end the producer is kinda shocked and amused at the turn of events. We next see her preparing TWO CUPS OF TEE (she’s waiting for him and KNEW he was coming) but we also remember that she said she wanted to go to her deceased appa. Therefore I don’t think she loves him but she rather wants to kill him ? wants to take revenge. Think about it! She’s lost the most important thing in her life : her mother and went to a hospital for a year. She also discovered the hell her mother was in. At first I thought that she had told the producer the truth as a reward but the more I think about it the more this theory makes sens to me. 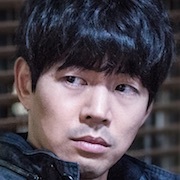 As for Dong Sik I still do not understand why and how he disappeared... I really loved how the events took turn at the end! I wasn’t expecting that at all!! Great but dark movie! Great actors’ play !! SPOILER ALERT The knock at the end is.... the producer. There were lots of little hints that he was developing feelings for her and the reveal was when he shows up unplanned to pick her up at her release. You could see she wasn't expecting it. But she chose to get in the back of the car rather than front. He's clearly disappointed by this (the acting is subtle and excellent), but resigned to "oh well" and not the type to push it. When he drops her off you can see he is ready to drive off. The, surprisingly, tap tap on the window. Now it is her turn showing interest. There is no need to come clean and confess at this point. She's in the clear and has no issues with conscience (nor should she). But she takes the risk to test the producer and, after the creepy speech, gives him the diary. We then get the flashback of real events while she waits inside, seemingly in anticipation, and he reads through the notes. The pivotal moment is when he laughs in appreciation of her masterful revenge plot, rather than recoils in horror. They then focus the camera on her waiting and, when the door knock comes, she's happy. It's weirdly romantic actually and a great ending IMO. Lumina Sep 12 2017 2:23 pm I don't really understand what happened to that man from the hospital and why did he run away? trebuchette Apr 22 2017 11:56 am Damn this movie got me good! Kang Ye Won deserves an award for this. ? elica Sep 26 2016 11:28 pm the part that i dont understand is who is that man dark angel.. is he really lee hak joo?? or a patient? why is he crying and trembling when PD was asking him about the notebook on the start of the movie.. i read a spoiler b4 i watch the movie.. it says the first 30 mins is real and the rest is a lie..except for the realization in the end tho.. can someone enlighten me pls.. and who was the person who knocked in the end?? Raionkisaki Jul 22 2016 9:51 pm Spoiler Don't read this if you haven't see the movie. @daduu It was not Kang Soo Ah that was taken to the psychiatric hospital but her mother, and Kang Soo Ah did kill her step father. We can see in the end that it was Kang Soo Ah looking for her mother that's been locked up in the hospital. IS Jun 05 2016 10:01 pm This movie is very nice, unexpected ending. Acting Kang Ye Won also very nice!! IS Jun 05 2016 9:34 pm I'm watching this movie because Lee Sang Yoon oppa.. Lee Sang Yoon oppa daebak!!! Mercy Apr 03 2016 10:17 am WGM bring me here Yay<3 excited for this fighting Yewon unnie!